Youth Space for Her Place is your opportunity to be part of a discussion about how the voices of young people can be part of Her Place Women’s Museum Australia, a not-for-profit organisation that celebrates the achievements of all Australian women, inspires young women and girls and educates all. Esther Lee-Scott and Amanda Thompson will moderate a discussion with a panel of young thinkers, writers and activists, exploring how identity, diversity and feminism can be addressed within the institution. It is also an opportunity for Her Place (and the Immigration Museum) to consult with youth audiences about who inspires them and how Her Place’s programs, activities and exhibitions can best represent and include young, diverse and intersectional feminist perspectives. Youth Space for Her Place is a collaboration between Her Place Women’s Museum Australia and Museum Victoria’s Immigration Museum. 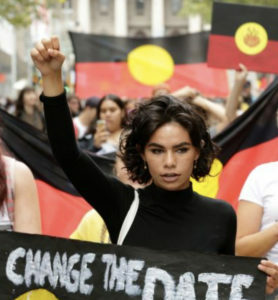 Aretha Stewart-Brown is an Indigenous Australian youth activist and the first female Prime Minister of the National Indigenous Youth Parliament. In 2014 Brown was selected to attend the 100th anniversary of the Gallipoli landings in Turkey, in 2017 addressed an estimated 50,000 protesters in Melbourne on Australia Day at an Invasion Day rally and in 2018 spoke at the 2018 Invasion Day march. 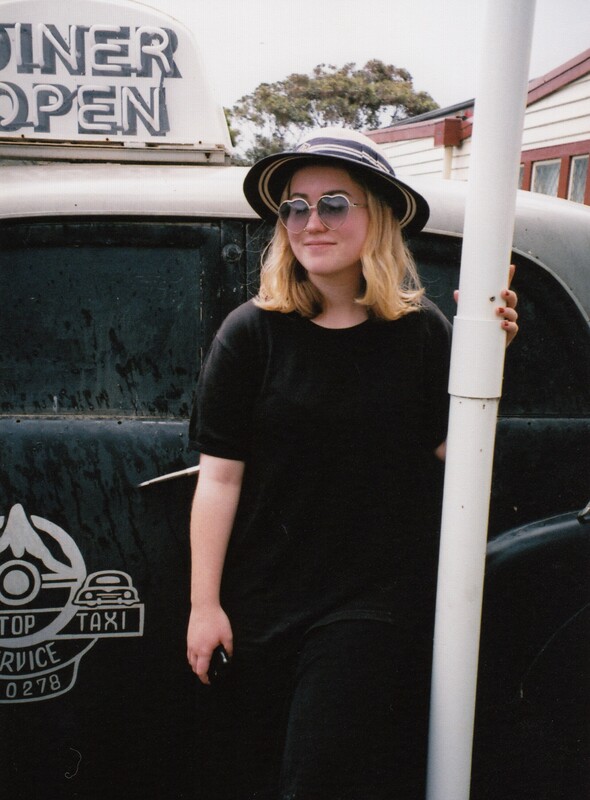 Stella Bridie is a former Fitzroy High School student and passionate activist who co-founded the FHS Feminist Collective. She has written articles for Rosie Respect, Young Vagabond, and Sheilas. Amelia Peterson is a young cis woman from Naarm. 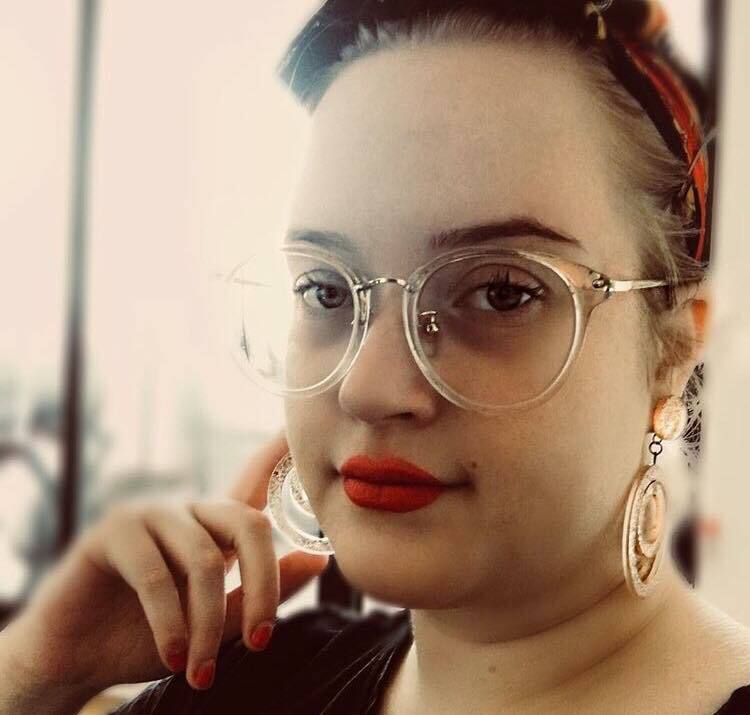 She is passionate about raising the intersectional issues facing women, people of colour, neuro-diverse people, LGBTQIA folks and dif-abled people to forefront through her passion for Social Work and Activism. Coming from a family situation of inter-generational trauma, she lives with anxiety disorder and experiences physical chronic illnesses which cause her to identify as 'dif-abled'. Working for Museums Victoria in Communications and Partnerships, Amelia has a special interest in cultural institutions and how they can become more adaptable and socially aware. She currently runs a self-care blog and Instagram, where she chronicles her experiences and observations as a body positive modern woman in a sometimes slow moving world. Mehak Sheikh is a third generation Kenyan with Pakistani Punjabi ethnic heritage and an Islamic upbringing. She has also spent 6 years in the UAE before migrating to Australia in 2012. 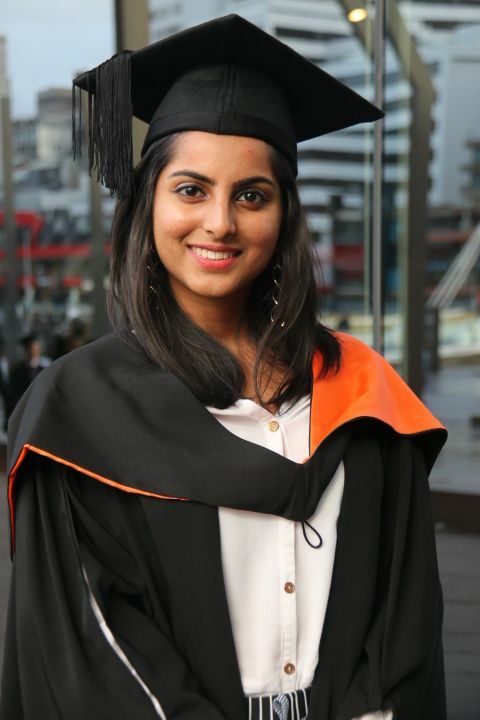 Mehak is a psychology honours graduate with a research interest in the role of education in acculturation and intercultural engagement. She currently runs her own facilitation business, U-Learn and works as a project/leadership officer, YLab Consultant and a customer service officer at libraries. When not working, Mehak is a volunteer with Healthwest Partnership, headspace, the Centre for Multicultural Youth, the Welcome Dinner Project, Divercities network, Red Cross, Plan International and various local councils, among other organisations. Her passions include intercultural engagement, education, entrepreneurship and health/wellbeing.